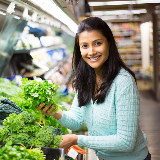 Reusable Produce Bags Can Reduce Your Plastic Waste by 80%! Prevent plastic from reaching our Oceans with our Zero-Waste Produce Bags! You get 12 bags, including three different sizes. 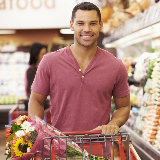 You will never need a plastic bag again while shopping. Washing machine friendly, so you can store them in your fridge or purse with no stress of stains or damage. They also keep your vegetables and fruit fresh much longer, using a breathable mesh instead of suffocating them with plastic. Every Bag can be closed tight with the drawstring. Eliminate Plastics from Reaching our Oceans! Zero-Waste is growing FAST! By using these produce bags, you will spread awareness every time you visit the grocery store and reduce plastic waste one bag at a time! 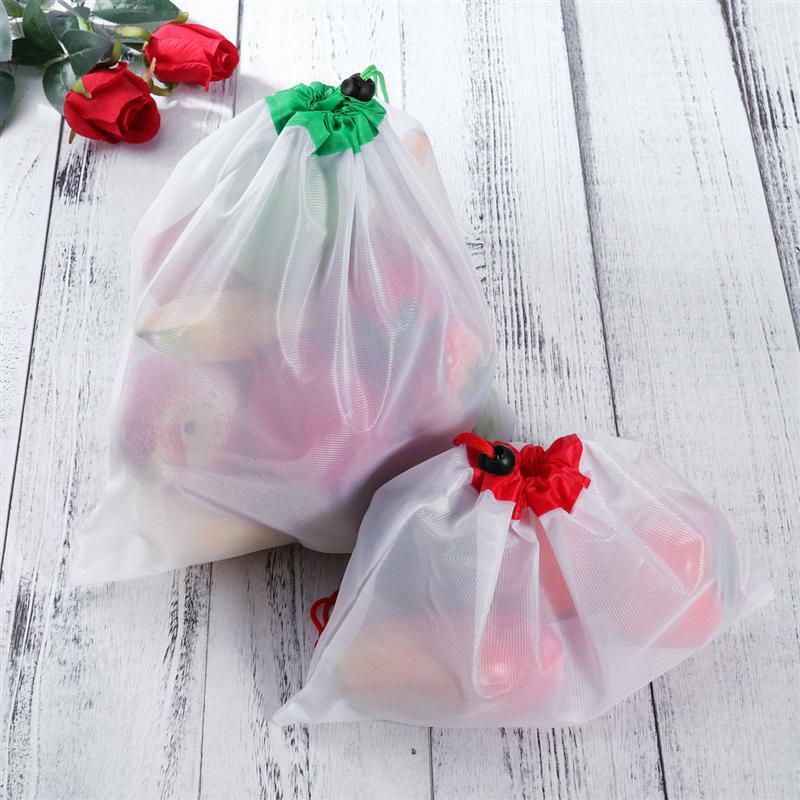 As many of us take a step forward in being Eco-Friendly with reusable straws, reusable grocery bags, and anything it takes to eliminate plastic, this is the best all new alternative to replacing plastic produce bags. 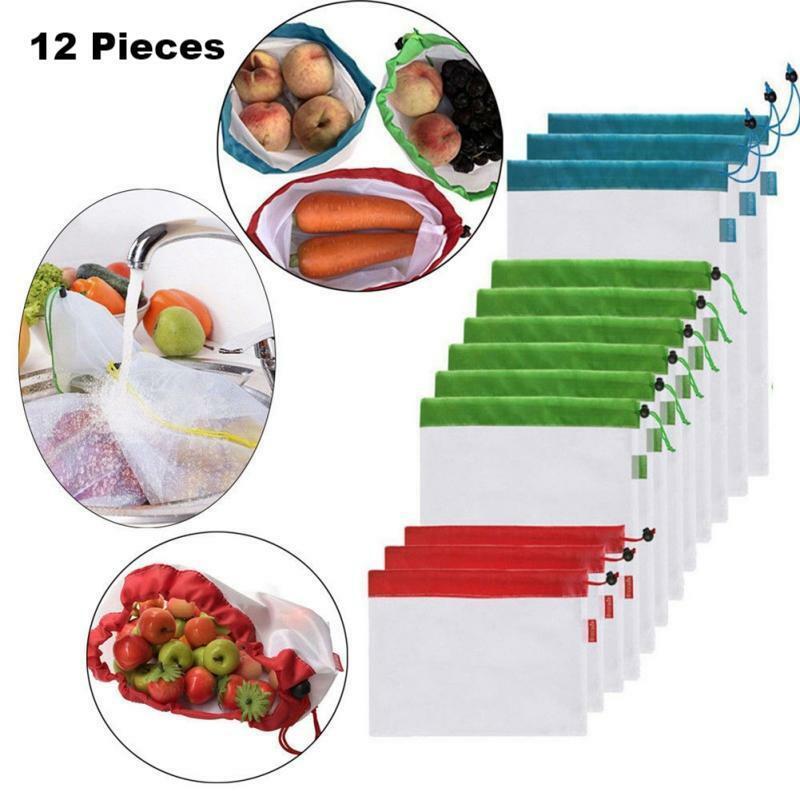 These Reusable Produce Bags are helping eliminate single-use plastic from your day to day activities! Plastic takes over 1,000 years to decompose. Once it decomposes it turns into micro-plastics that NEVER fully disappear from our Earth. You can make a HUGE difference in such an easy way by eliminating daily plastic usage. 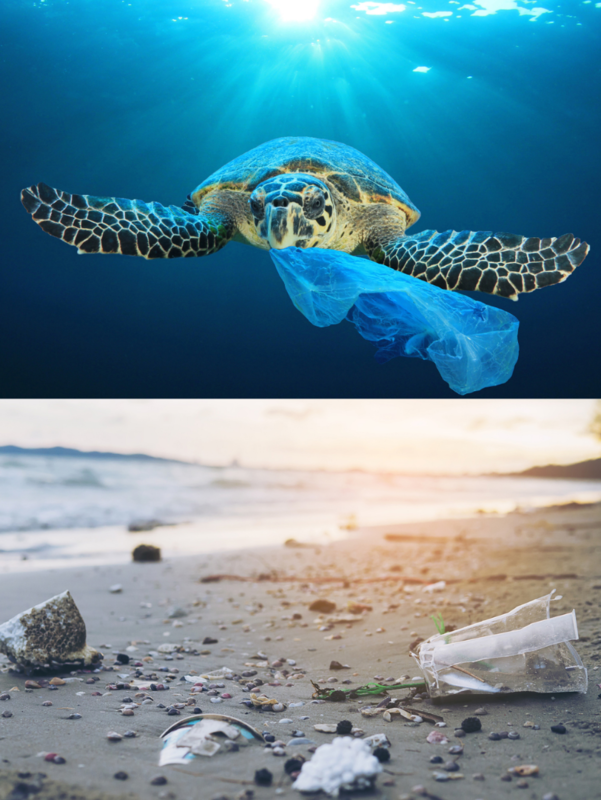 If everyone just in the United States alone were to ditch plastic produce bags, that would save over 100 MILLION TONS of plastic from reaching the oceans each month. 90% of this plastic is not being recycled properly and makes it's way to our oceans. This is a step forward for our Earth! At the rate we're going there will be more plastic than fish in the Ocean by 2045! Only 10% of plastic waste makes it to the landfill to be recycled.. These popped up on my news feed and I knew I had to have them. I have been using any plastic alternative I can lately and it feels amazing! They are strong, durable & fit more then enough for the produce I get for me and my family. Zero Waste Produce Bags is great to work with. Quick shipping and they even asked me how everything was after I had received them. Don't think! Eliminate plastic and save the planet! As a human being this is a responsibility not a choice. I was at the grocery store and saw someone using these, I had to ask where they got them. They directed me to Zero Waste Produce Bags and I couldn't be happier! These are amazing. Now I'm the one getting asked where to get them. It truly does spread awareness. Feels good to be aware and help the environment from day today! If for whatever reason, you decide you are not satisfied, you can easily and quickly contact our helpful customer support to get your refund. Email us at support@zerowasteproducebags.com We just ask that you give the product a 2 week try and we'll refund you, no questions!